Looking back at a years worth of newborn photography in this post! I compiled a ‘best of’ list of some of my favorite newborn and fresh 48 images from 2018. I worked with so many amazing families this year, and had so many new experiences. 2018 was the year our daughter was born, and we got to bring our own baby girl home! Which was amazing and beautiful and such a great reminder as to why I do what I do. Because those first days and weeks with her were so fleeting and they went by far too quickly. 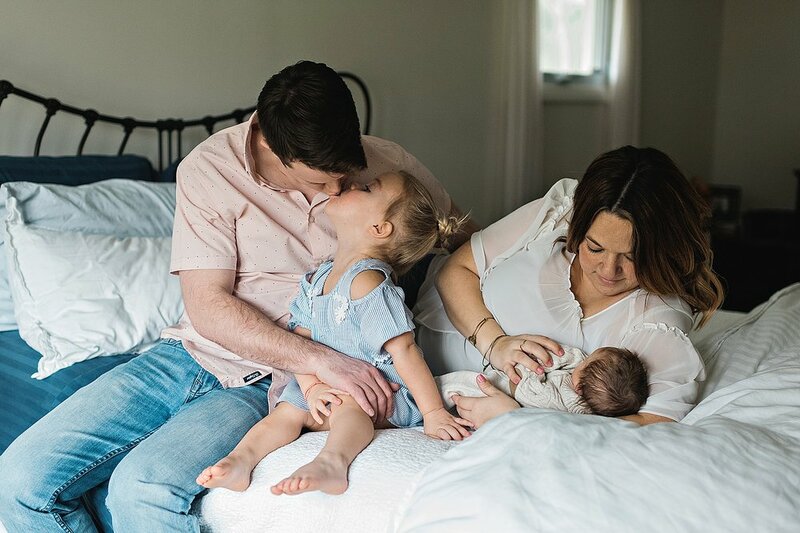 We are so grateful that we had three amazing photographers document our own experience, and I am so grateful I got to be that photographer for so many families in 2018. In 2018, I photographed only three birth sessions, one which was a surrogate. It was my first experience photographing a surrogate session, and all I can say about that is WOW, what an emotional rollercoaster and humbling experience! In 2018 I also continued to focus on more hospital work, fresh 48 sessions, and more in home newborn sessions. There is nothing I love more than documenting ‘real’ moments' and experiences. And what is more ‘real’ than a new baby!? 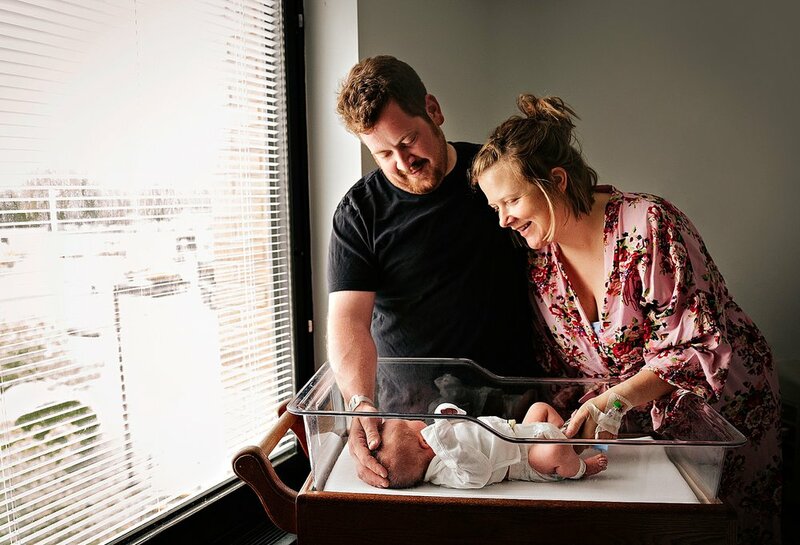 I am at the point in my career that I am meeting both new families, but also watching families welcome their second, third and EVEN FOURTH babies into the world! To think I’ve been in business long enough to have been with some of these families through each child they brought Earth side is kind of wild. But I wouldn’t trade this job for anything in the world. Thank you to each and every one of you who made my 2018 AMAZING, and I can’t wait to meet so many beautiful new babies in 2019!